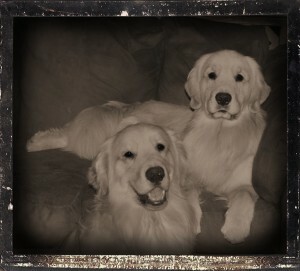 The website is currently undergoing some construction. 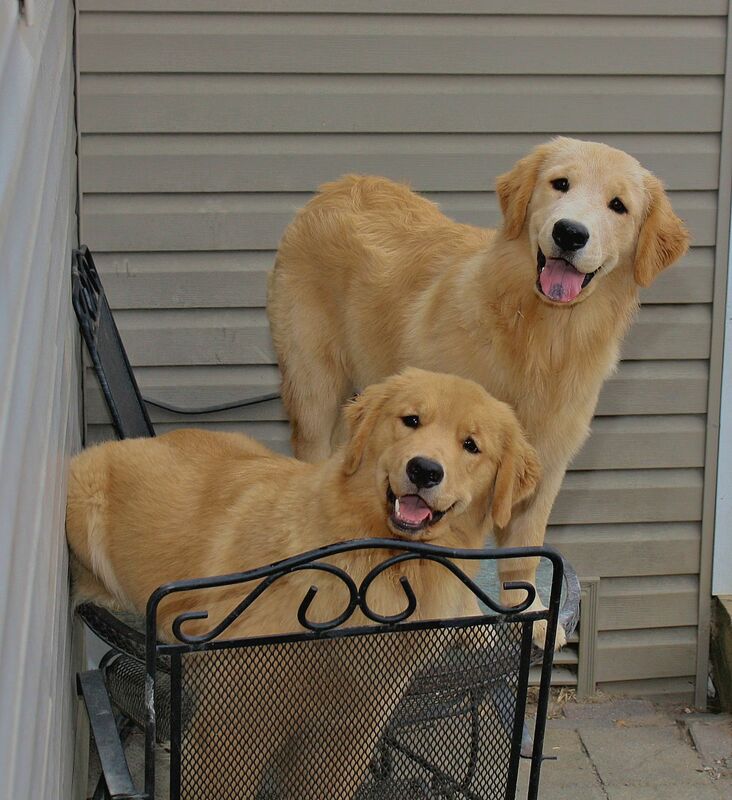 Harborview Goldens is located in northwest Pennsylvania along the shores of Lake Erie in the heart of “grape country”. 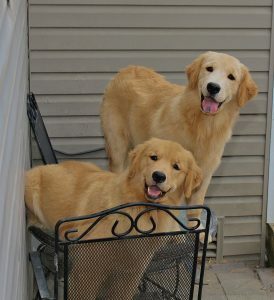 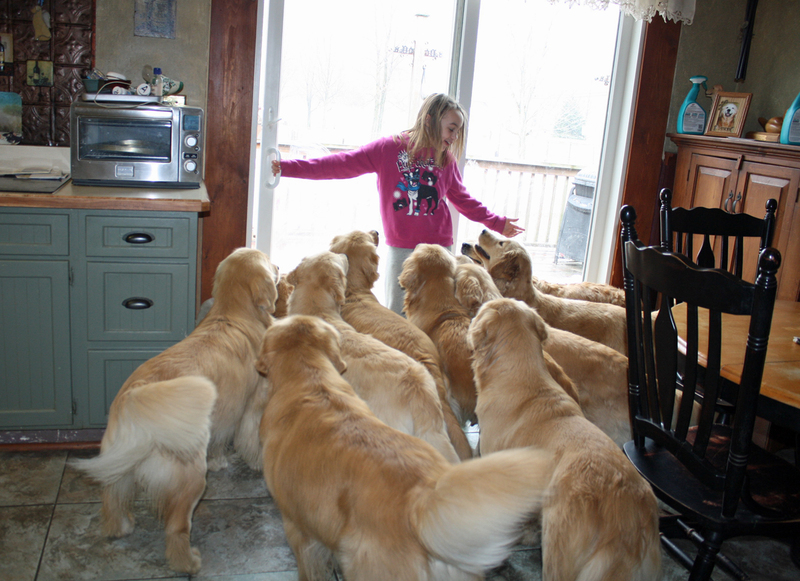 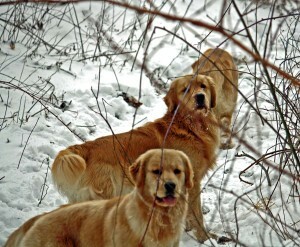 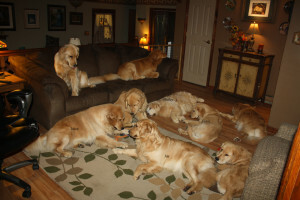 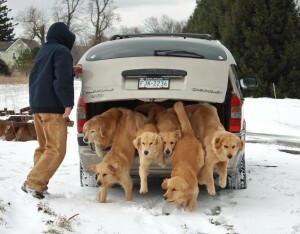 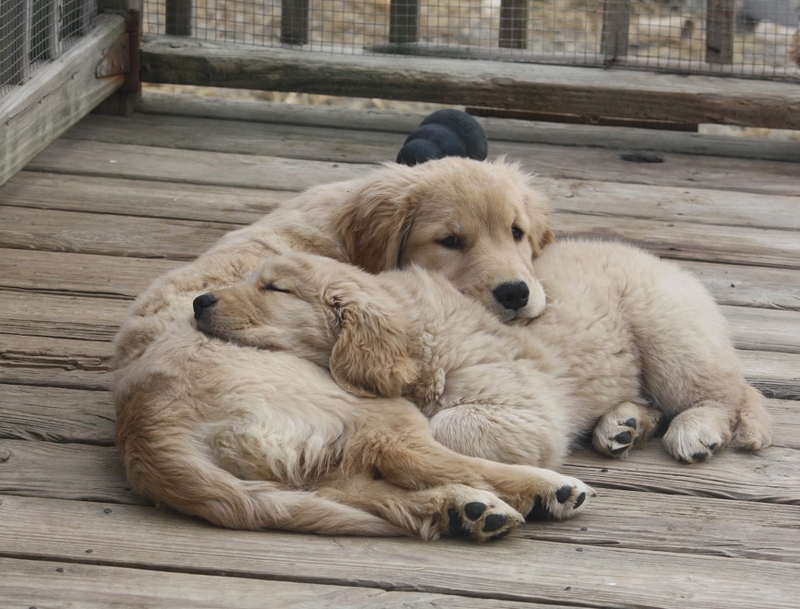 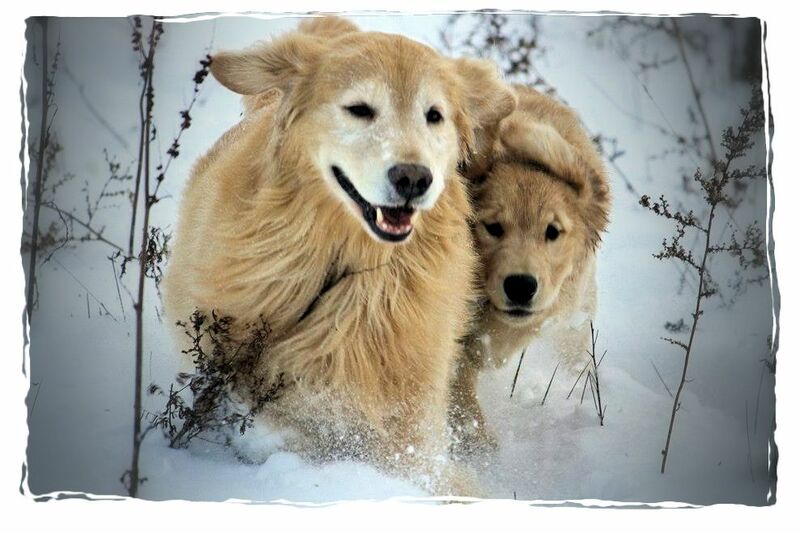 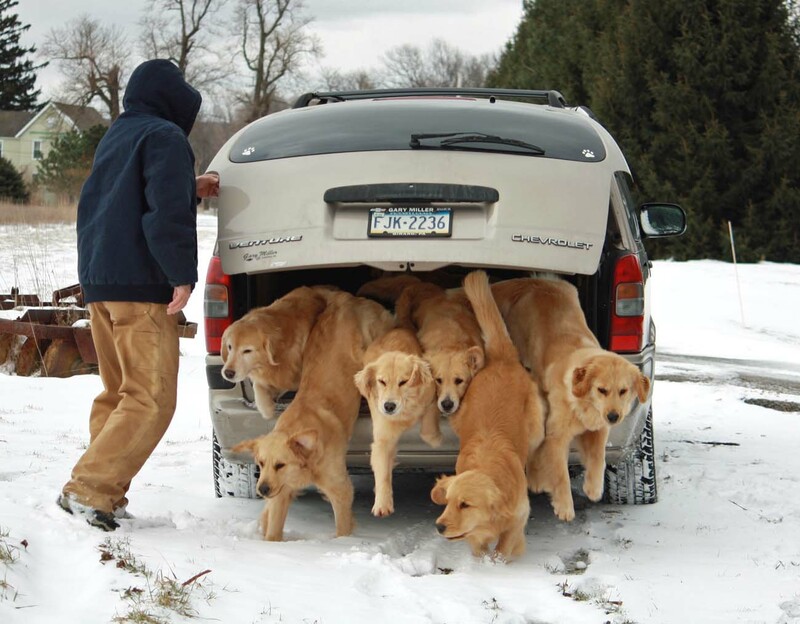 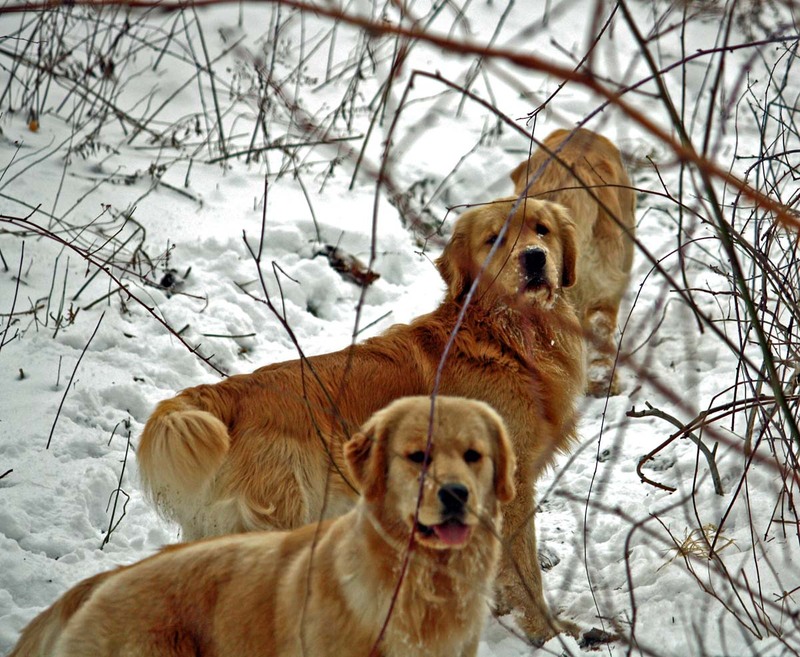 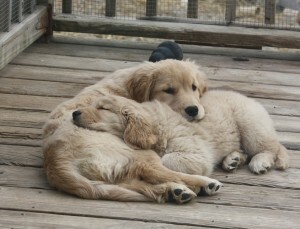 Golden Retriever Club Of America and have been for over 20 years, having served the club in a variety of ways. 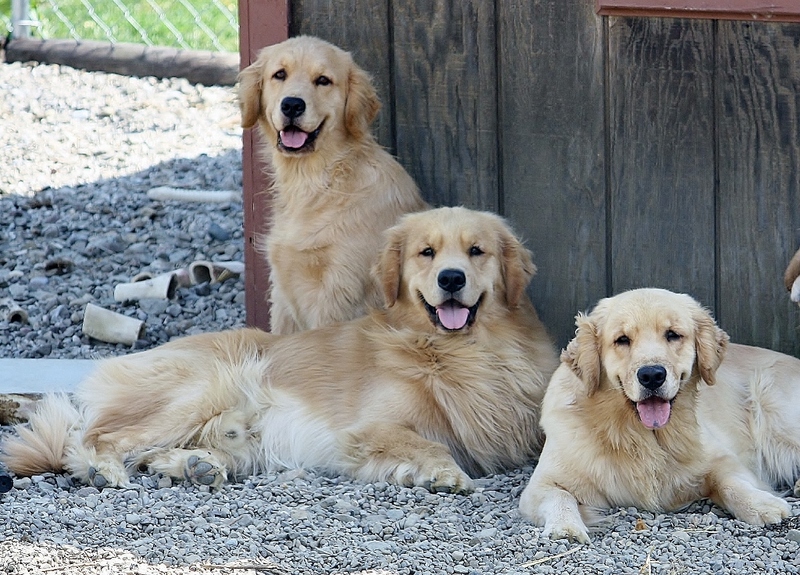 All of our show/breeding stock at Harborview is OFA cleared for hip dysplasia, eyes are examined for a number of different eye anomalies and SAS cleared by a veterinary cardiologist for heart abnormalities. 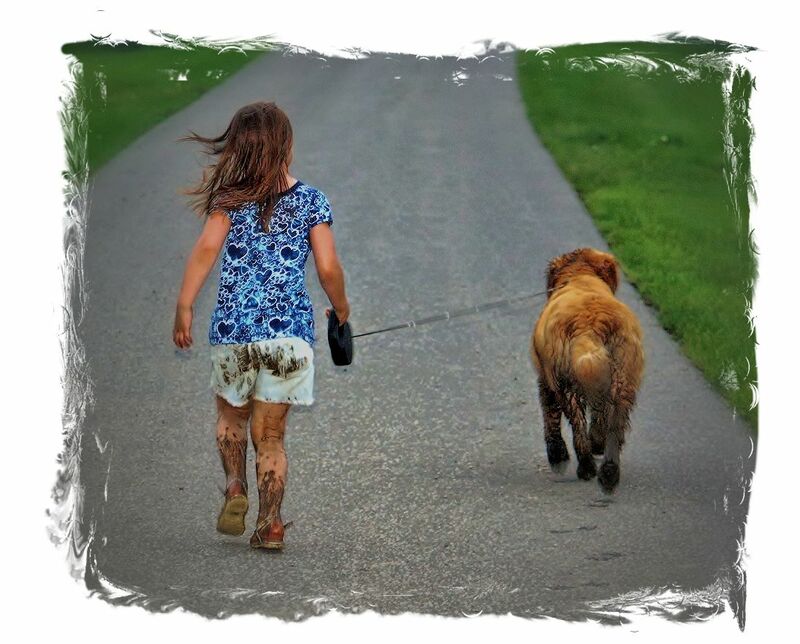 We also screen for elbow dysplasia with the OFA. 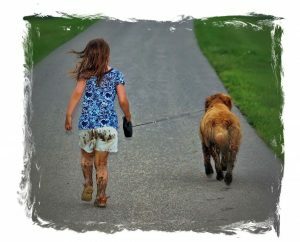 You can find more information about these issues on the Orthopedic Foundation for Animals website. 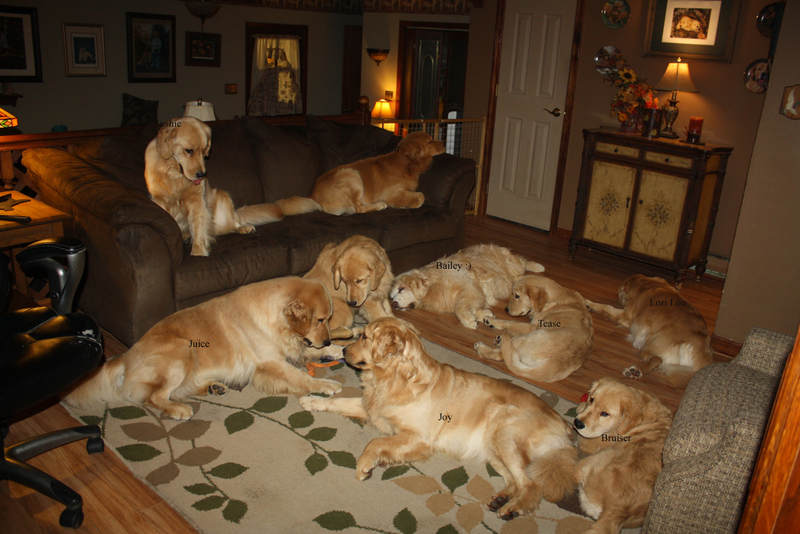 We welcome you to our online home and invite you to get to know us and our dogs. 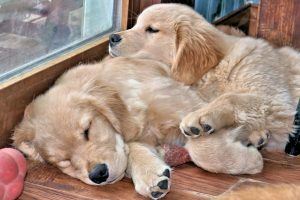 We do not currently have any puppies available and will not until late 2019.